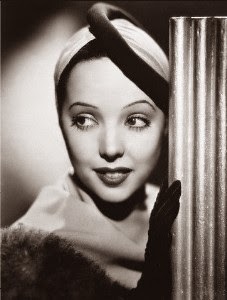 I've only seen one Jessie Matthews film but my dad really loves her. I need to see more! I want to see all of Doris Day's films, so I have no idea why it's taken me so long to get to it! I recommend seeing First a Girl if you want to check out a Jessie Matthews flick. The plot is similar to Victor/Victoria, though it plays out very differently. She does this little dance in the opening scene that's so cute! It makes me grin just thinking about it.